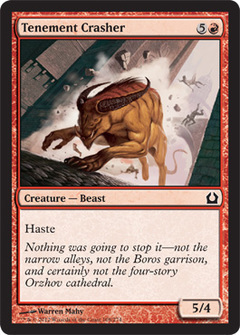 Ash Zealot ($0.25) Price History from major stores - Return to Ravnica - MTGPrice.com Values for Ebay, Amazon and hobby stores! 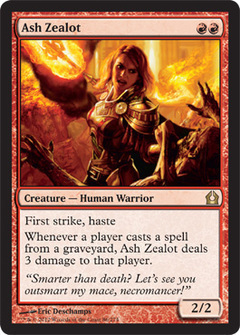 Card Text: First strike, haste Whenever a player casts a spell from a graveyard, Ash Zealot deals 3 damage to that player. 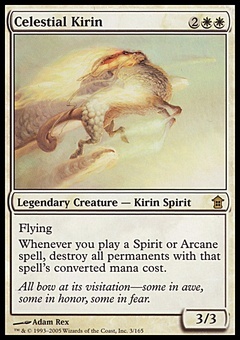 Flavor Text: "Smarter than death? Let's see you outsmart my mace, necromancer!"